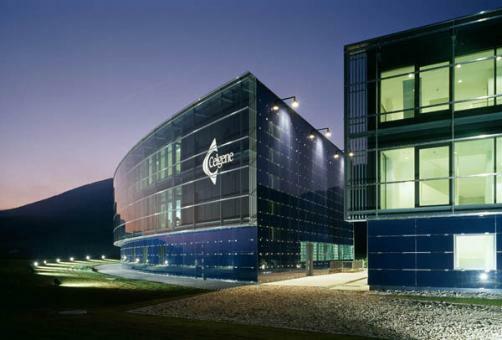 Celgene has been dealt a heavy blow, revealing that the FDA has rejected its New Drug Application for its sphingosine 1-phosphate 1 (S1PR1) and 5 (S1PR5) receptor modulator ozanimod in the treatment of relapsing forms of multiple sclerosis. The US regulator refused the application in a ‘refusal to file’ letter on the basis that its nonclinical and clinical pharmacology sections were insufficient. Celgene said it will seek immediate guidance on the decision to determine exactly what extra information is needed to secure a complete review. Ozanimod is recognised as one of the most important products in the US firm’s portfolio, meaning the inevitable delay to market it will now face could have big implications on its business – originally the company had expected to secure US approval by the end of 2018. Shares were affected accordingly, falling 8% on the news. While the news shook investor confidence, analysts have remarked that the issue is a short-term one, with little worry that the drug’s route to market will be affected beyond this delay. However, estimates that placed ozanimod’s sales at $263 million in 2019 will now have to be reviewed.